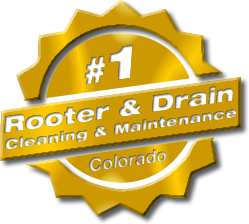 American Rooter offers drain and sewer cleaning services to Firestone, CO and the front range. 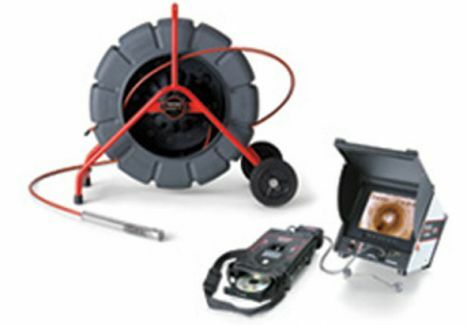 Vic Madonna is the owner and operator and has over three decades experience in servicing the area for not only drain and sewer line cleaning services, but we also offer a variety of other services such as sewer line video camera inspection, line sewer and drain line locating, and more. We service Firestone residents, municipal buildings, and commercial customer needs. We always make sure the job site is done right the first time, and we always make sure the job site is clean after we perform our drain and sewer cleaning services. We are an A+ rated accredited Better Business Bureau member. 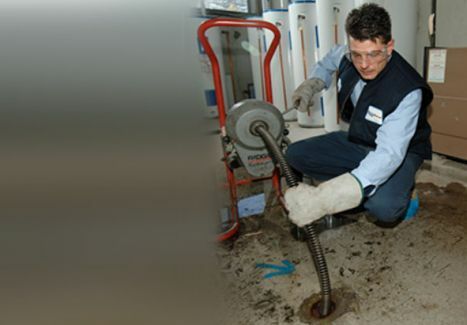 Don’t let a plugged s drain or sewer line interrupt your day. 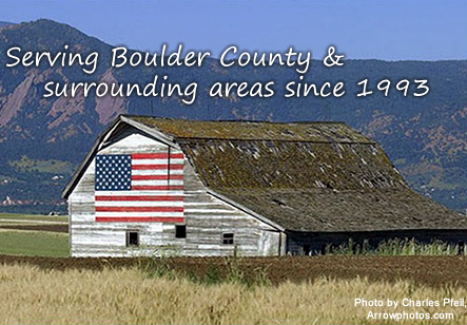 Call American Rooter! Visit the Carbon Valley Chamber of Commerce for local businesses and service providers.